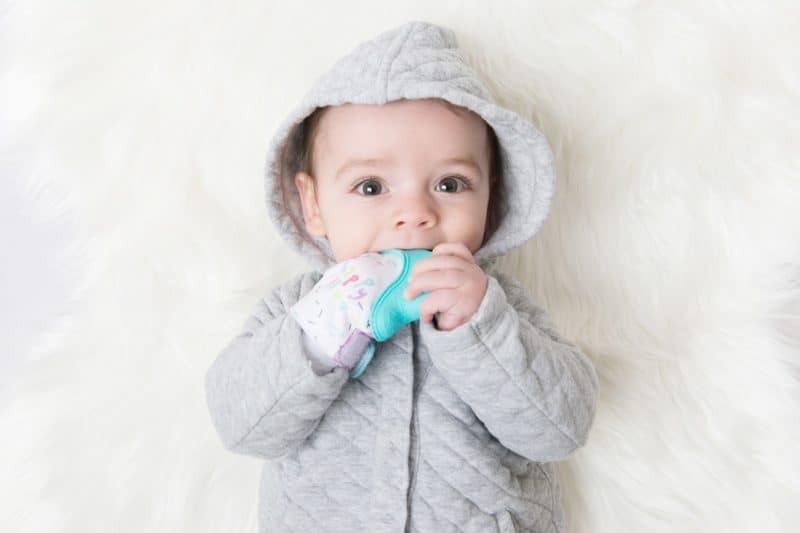 Our Best Selling Teething Mitten- Self Soothing for Baby! 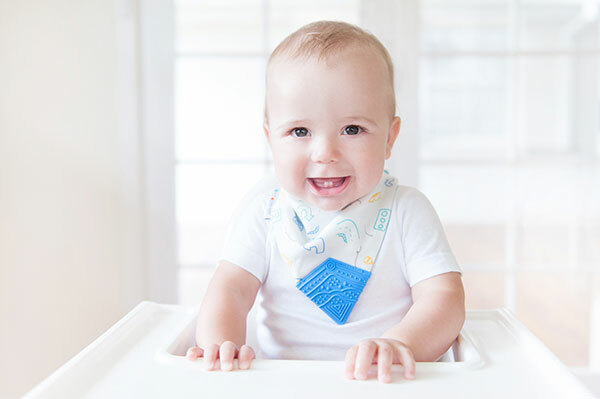 Teething Bibs – 3 Layers for Super Absorbency – No More Soggy Clothes. Reversible Bibs for Two Different Looks. One side plain the other side patterned. Becalm Baby offers modern and stylish products such as Teething toys, teething remedies and Teething bibs designed to help your teething baby. We are proudly Australian owned and operated. Why Choose Us? The answer is in front of you. We offer the best teething toys in the whole industry. Our products are light-weight and easy to hold so that makes them the favourite toy for every child. Teething toy helps them to soothe irritated gums that are caused during teething time. Why don’t you buy one and see the smile on your baby!